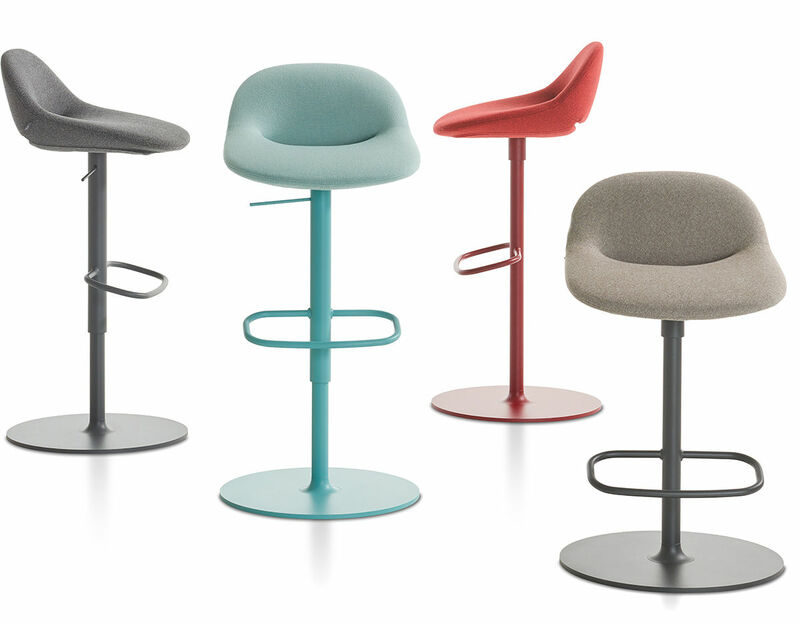 Beso disc base stool is offered in both counter height, bar height or height adjustable. 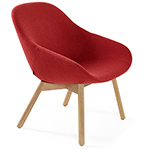 It is available in a wide range of upholstery and base finish options, which makes it the perfect addition to any interior. 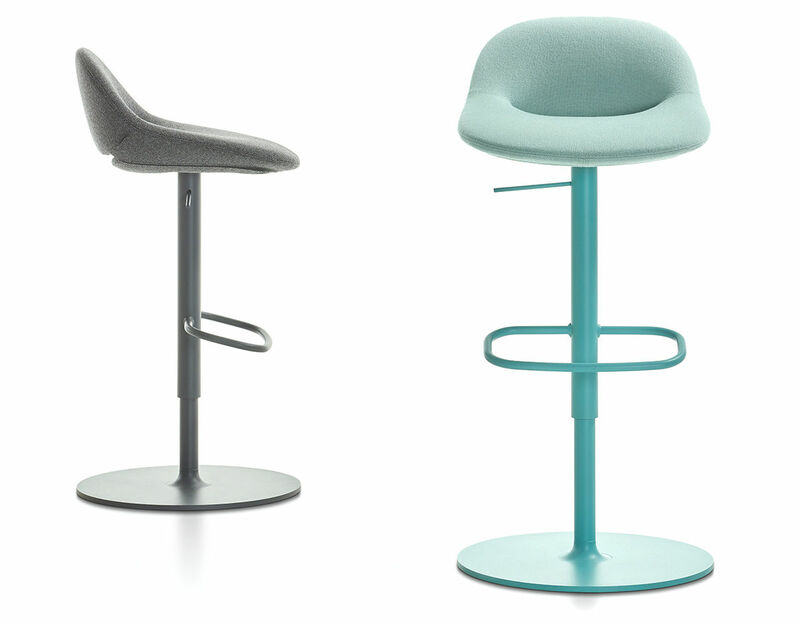 The counter & bar height stools are offered with swivel and return mechanism. 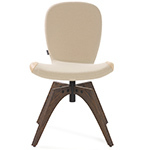 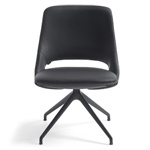 The height adjustable stool is offered with swivel and no return mechanism. 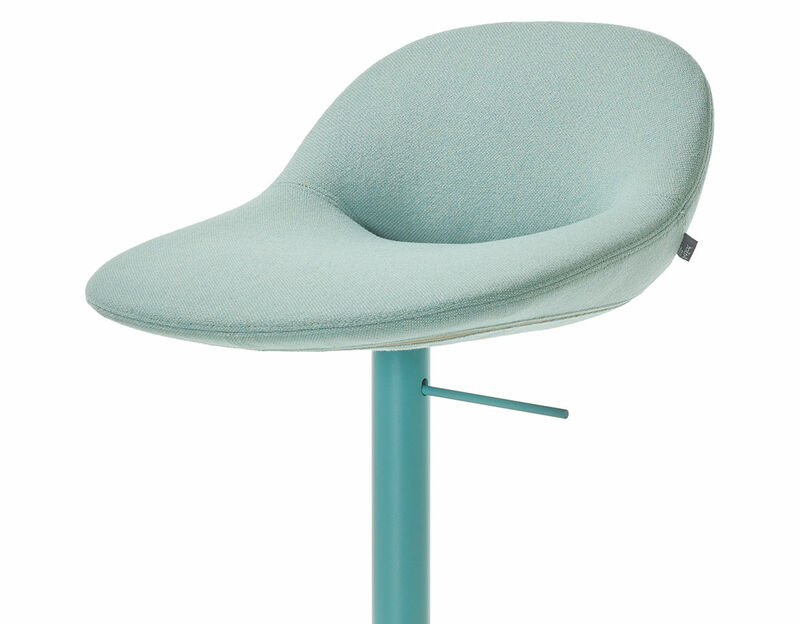 Disc base is delivered standard with felt ring at the underside. 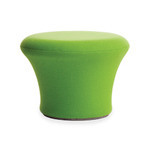 beso disc base counter height stool: 18.5" d | 31.9" h | seat: 24" h | base: 18.5" dia. 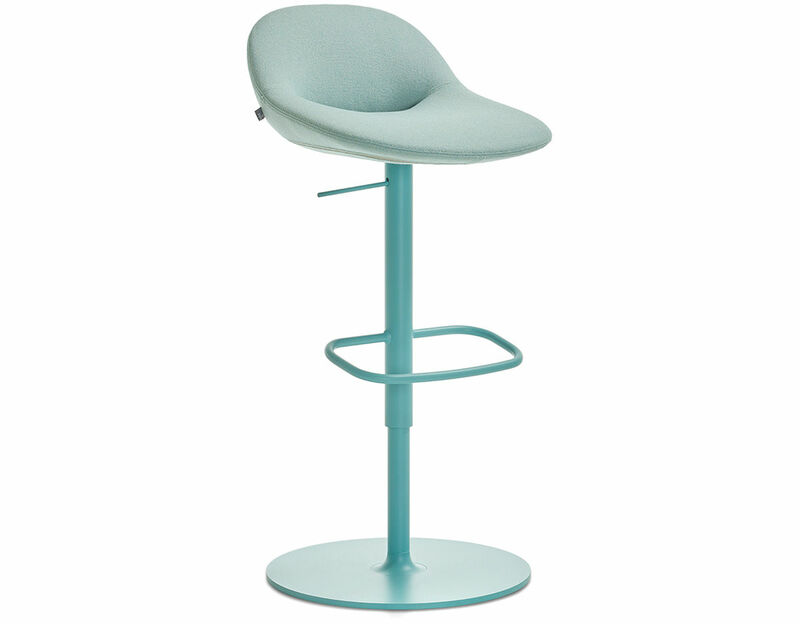 beso disc base bar height stool: 18.5" d | 39.7" h | seat: 31.9" h | base: 18.5" dia. 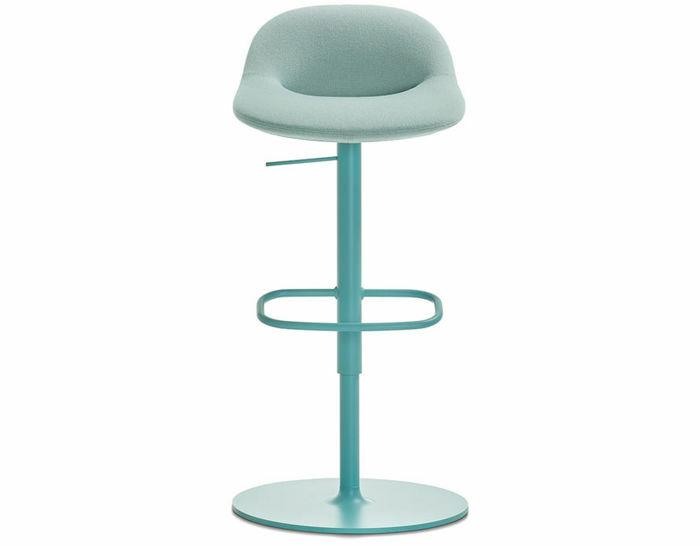 beso disc base adjustable height stool: 18.5" d | 31.9" - 39.7" h | seat: 24" - 31.9" h | base: 18.5" dia. 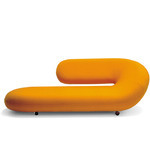 $1,492.00 + free shipping in the continental U.S.